Bead, agate (dyed), yellow, 12x40mm oval. 16-inch strand. 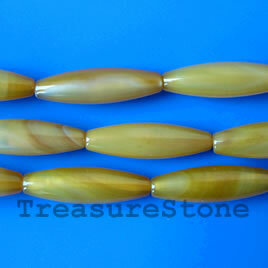 Bead, agate (dyed), yellow, 6mm faceted round. 15-inch strand. 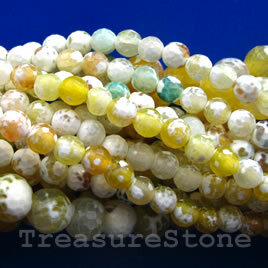 Bead, agate (dyed), yellow, 8mm faceted round. 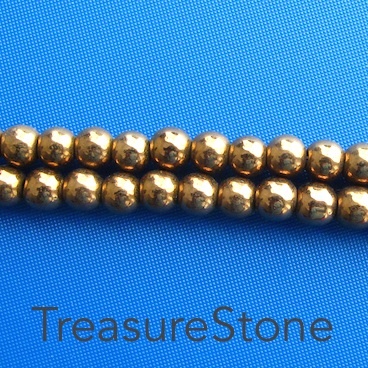 14.5-inch strand.